Been to Rome before? 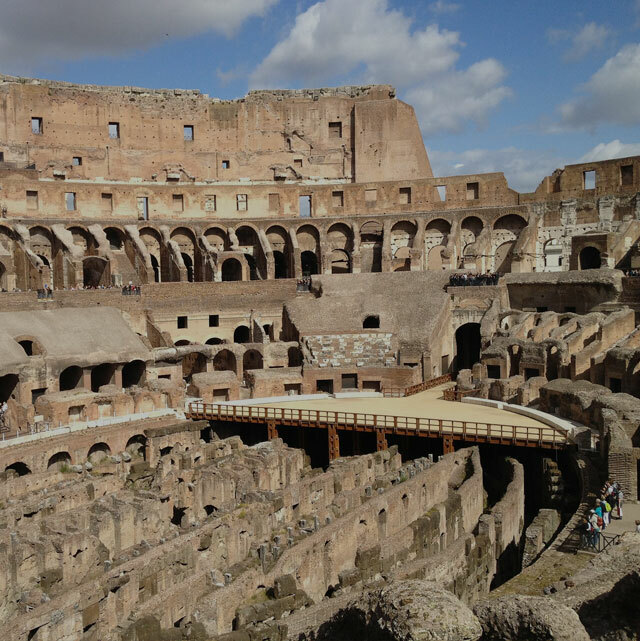 Seen the Colosseum, the Vatican, Trevi Fountain and Pantheon? Wondering what else Rome has to offer? Rome wasn’t built in a day, and it cannot all be seen in one visit, either! 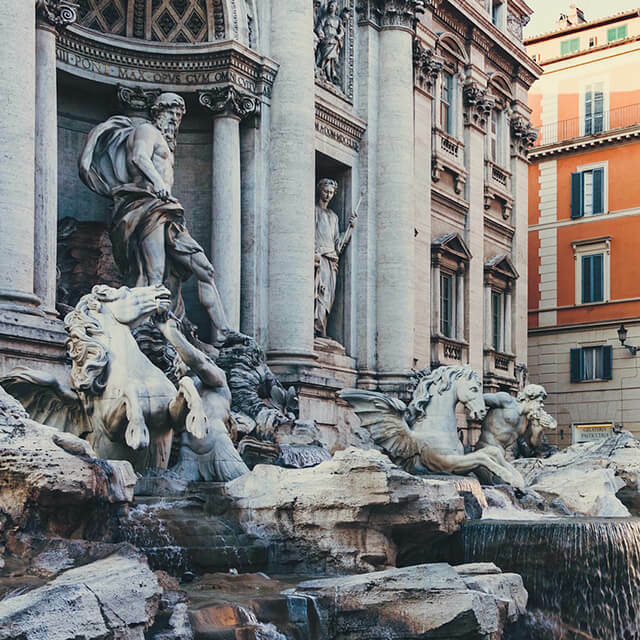 Stray off the beaten track with some of these gems on your second trip to Rome.